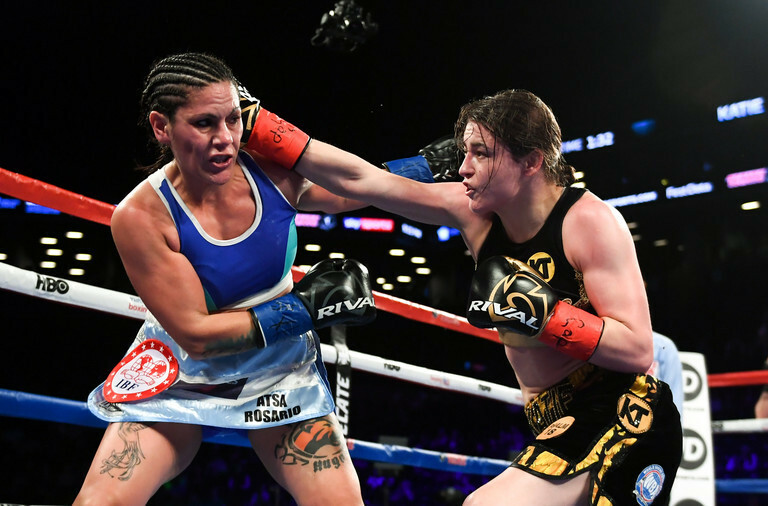 Katie Taylor will put both of her IBF/WBA lightweight belts on the line against the American Kimberly Connor on July 28 in London's O2 Arena. Fighting on the undercard of Dillian Whyte's bout with Joseph Parker, it will be the Bray native's first defence of both her lightweight belts. So, ahead of the bout, here are all the questions you need answered; What time is Katie Taylor fighting? Where can you watch the fight? How many rounds will they be fighting? Who is on the undercard along with Taylor vs Connor? 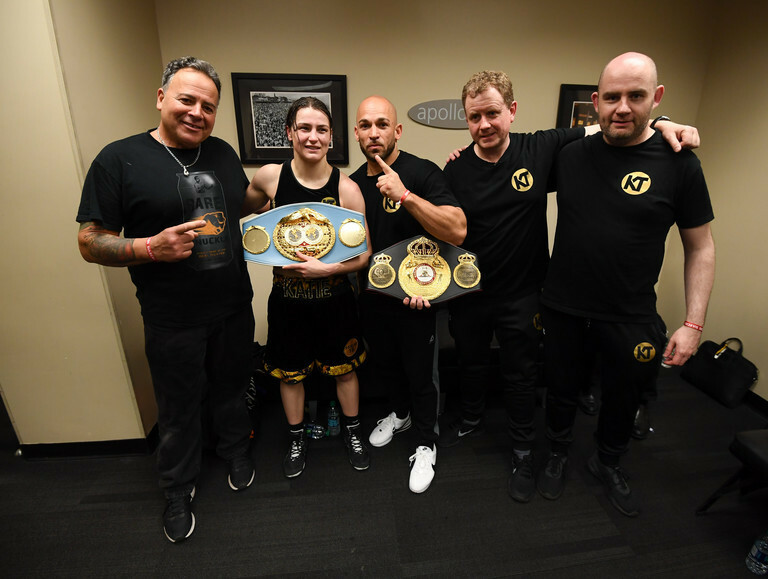 When is Katie Taylor fighting? Katie Taylor's second fight of 2018 will take place on Saturday 28 July. The bout with Kimberly Connor will take place on the undercard of Dillian Whyte's bout with Joseph Parker. It will be Taylor's first bout since defeating Victoria Bustos and claiming the IBF lightweight belt in April. What time is Katie Taylor fighting? The only way to really estimate what time Taylor will make her way to the ring is by looking at the main-event, and working backward. White and Parker are due to take to the ring at 10pm on Saturday night. So, by extension, Katie Taylor vs Kimberly Connor will take place between 7-9pm. According to The Telegraph, Taylor vs Connor will be the penultimate fight before the main-event. If this is the place, it may be more likely that the fight takes place between 9-10pm. The fight will be a 10-round affair; each round taking 2 minutes. Where can I watch the Katie Taylor fight? Well, as it is a pay-per-view event, you will only be able to watch the fight on Sky Sports Box Office. €22.40 for the night, you can also use Now TV if needs be. Who else is on the undercard? A very, very busy night at the O2 in London, a full list of the undercard bouts can be read below.